in Brgy. Pasong Kawayan 2, General Trias Cavite. 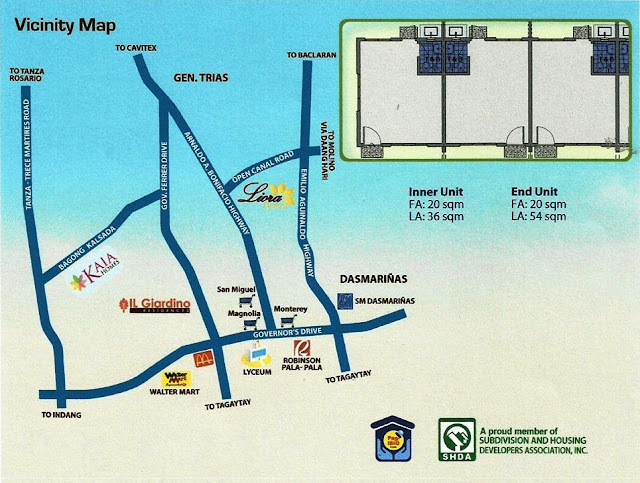 Developed by CitiHomes Builder and Development, Inc. (CitiHomes). 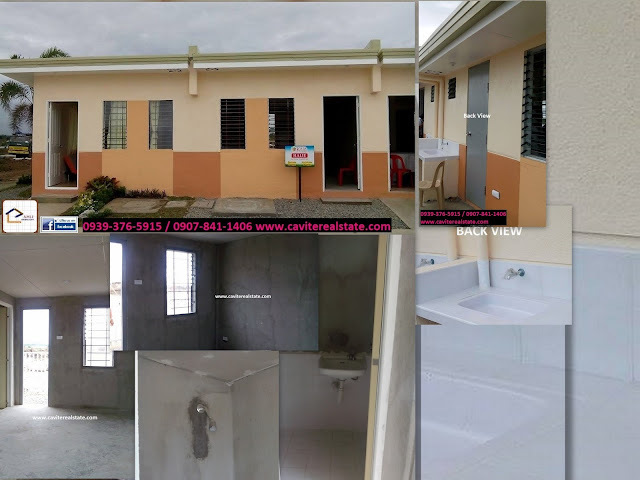 Kaia Homes is their affordable socialized housing project in Cavite. Entrance Gate, Multi Purpose, Clubhouse, and a Covered Basketball Court. Kaia Homes is a proud member of Subdivision and Housing Developers Association, Inc. (SHDA). Kaia Homes, Ang Tunay Na Kaya Mo!